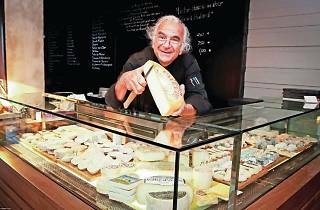 Learn everything you need to know about pairing wine with cheese from French cheese ambassador Gérard Poulard. 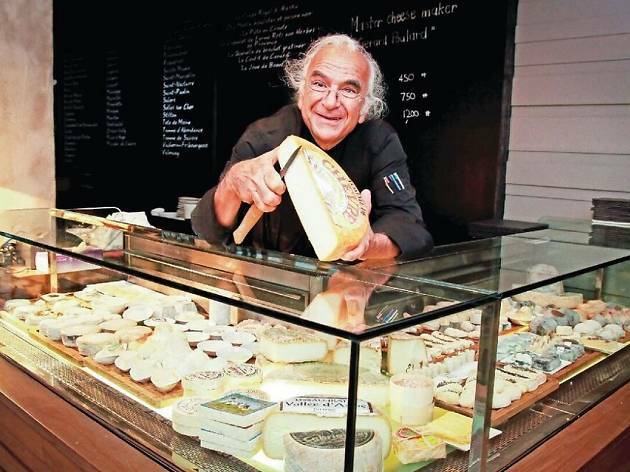 Honoured with many accolades such as The Order of Agricultural Merit and the Prosper Montagné, Poulard will be bringing along 30 varieties of cheese that include Brie aux truffes and the rare Tamie de Savoie. Ginett's extensive wine bar allows you to sip on Domaine Raimbault Sancerre ($13) and Bourgogne Epinueil ($12) among many other types of wine that go well with each cheese. You'll be a master of cheese and wine just like Poulard by the end of the night.